If you’d like to lose weight while developing healthy lifestyle habits, the Orbera™ Managed Weight Loss System is an alternative to gastric surgery. To learn more about how Dr. Wool and Dr. Hoeltgen at Barrington Surgeons use the Orbera gastric balloon to help people in the area of Barrington, Illinois, reach and maintain their optimal weight, call the office or schedule an appointment online. 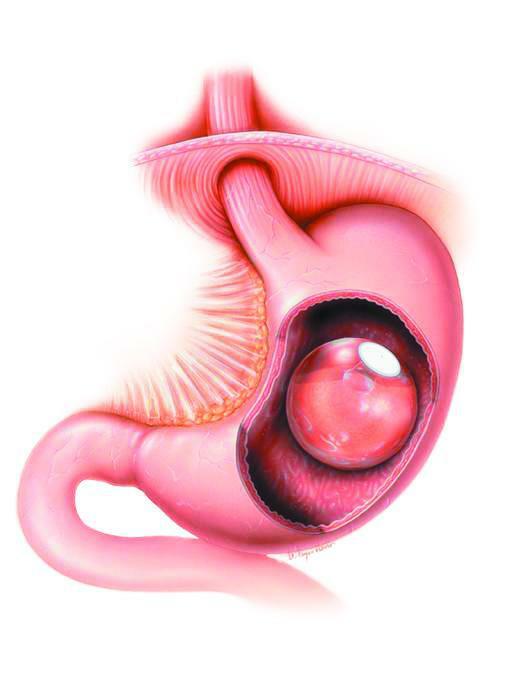 The Orbera balloon is a gastric balloon that is inserted into your stomach, then inflated to about the size of a grapefruit. The balloon remains in your stomach for six months, restricting the amount of food you can consume while you adjust to smaller portions and healthier food choices. How does the Orbera Managed Weight Loss System work? 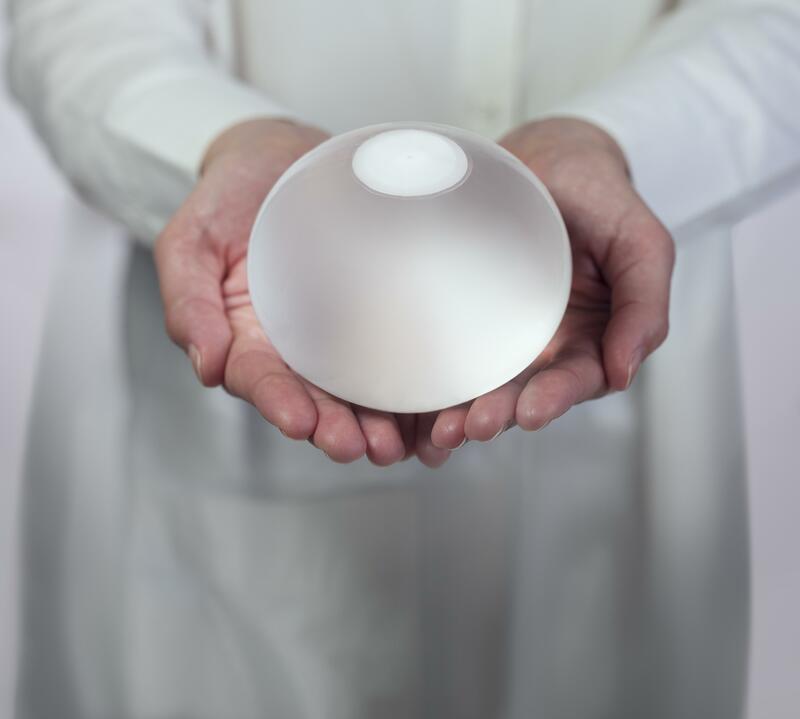 The Orbera system is not just a gastric balloon. It is also a 12-month educational support system designed to maximize weight loss and ensure that you maintain your results after the balloon is removed from your stomach. Your doctor will collaborate with a support team that may include a dietician, fitness trainer, or counselor to design a program that is customized to your needs. Your Orbera balloon will be removed after the first six months, but your support program will continue for another six months. Individual results can vary greatly. On average, patients report losing between 20-50 pounds during the first six months while the balloon is in place. The Orbera balloon is an outpatient procedure performed in your doctor’s office that takes about 20 minutes to complete. You’ll be given a mild sedative to make you comfortable and relaxed during the procedure. Your doctor begins with a diagnostic endoscopy, to make sure it’s safe to insert the balloon. Your doctor then uses a tube to insert the deflated balloon through your esophagus into your stomach and then inflates the balloon with a sterile saline solution. Once the sedative has worn off, you’ll be ready to resume normal activities. You may have slight discomfort or nausea as your body adjusts to the balloon, but these symptoms usually go away after a few days. If you’re an adult who is generally in good health with a Body Mass Index of 30-40, and you’re willing to commit to a medically supervised weight loss program, then the Orbera system may be right for you. To determine if you’re a candidate, or to discuss the Orbera balloon with one of the skilled providers at Barrington Surgeons, call the office, or schedule a consultation online.